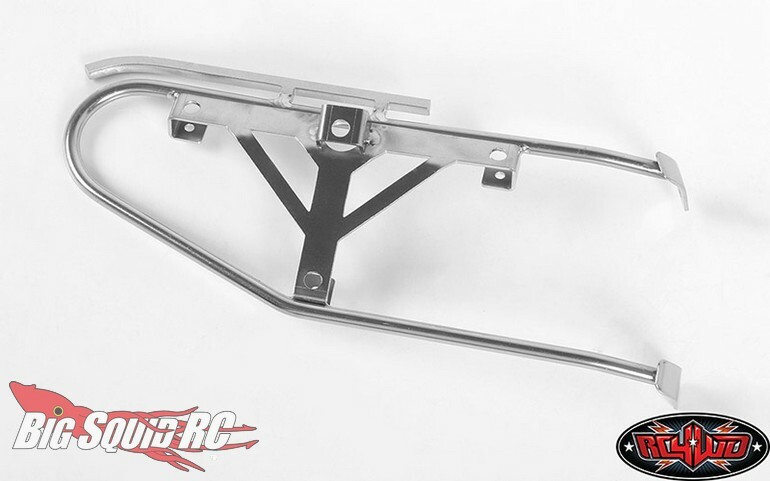 RC4WD King Tire Holder For The Traxxas TRX-4 Bronco « Big Squid RC – RC Car and Truck News, Reviews, Videos, and More! 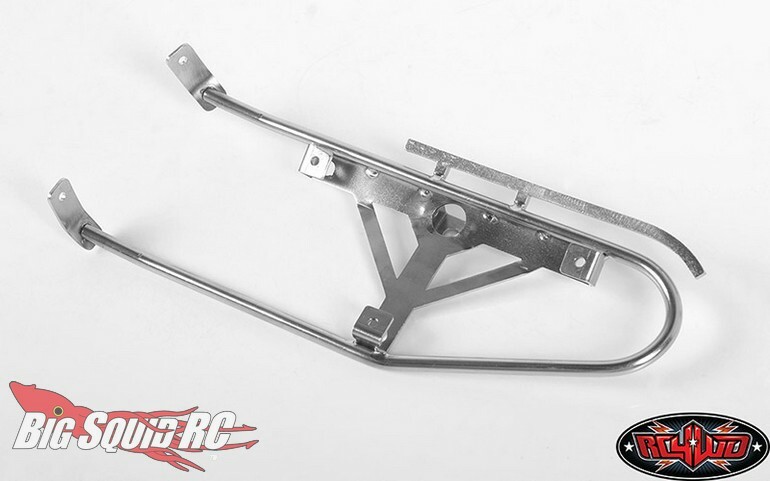 Shipping now from RC4WD is a King Spare Tire Holder for the Traxxas TRX-4 Bronco. 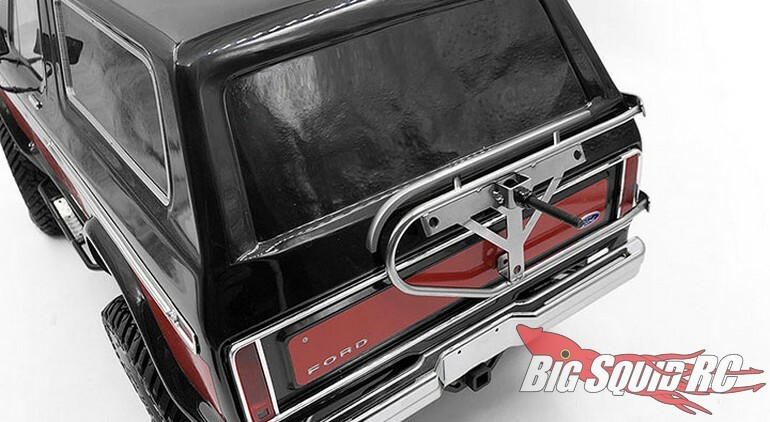 The spare tire holder is a great scale accessory for your Bronco and it was designed for serious scale realism. The spare tire holder will set you back $65 and it has a part number of #VVV-C0609. Use This Link for complete details, or you can Click Right Here to read more RC4WD news on BigSquidRC.